Legends and weapons have received balance changes. 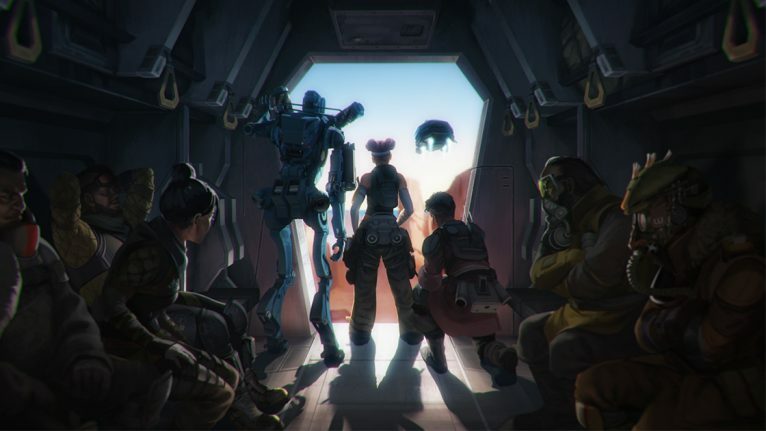 A new Apex Legends patch is set to be released today at 12pm CT, Respawn has confirmed. This patch will be version 1.1.1, and the company has detailed all changes in the patch notes published on Reddit. Respawn said some changes and fixes failed to be ready for this patch. “We are actively working on many improvements and we’re aware of the reports around audio issues, slow mo servers, hit registration, and more,” the company wrote. But the major fixes for these problems aren’t coming in this patch. Legends finally received a few balance changes. Caustic has received several buffs, since his passive will now reduce all incoming damage by 10 percent and the damage his gas causes per tick has gone from one to four. Gibraltar also received the damage reduction perk to the same extent, and his Gun Shield health has increased from 50 to 75. Weapons have also received balance changes. G7 Scout, Triple Take, and Longbow have all received buffs to reduce their sway and improve their damage when hitting lower-body shots in opponents. The Longbow was the only of the three to receive additional enhancements, since it can now carry more shots per magazine and has an increased fire rate of 1.6 from the old 1.2. The energy weapon Havoc has also been buffed extensively. It’ll now deal more damage, carry more rounds per magazine, and be less affected by damage falloff. Both Wingman and Spitfire have been nerfed. The two had their shots per magazine reduced from six to four and 20 to 18, respectively. This also affects their shots per magazine when equipped with extenders. Respawn has also revealed that from April 16 to 18, the first time of the day that players place fifth or better with their squad will grant them a full Battle Pass Level for free after concluding the match. That means players can get three free levels during that period. Players can read the full patch notes with developers’ comments on Reddit.